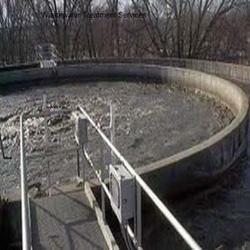 We are offering Wastewater Treatment Services. Water Treatment Plant Maintenance Services / Annual Maintenance Contract / Operation & Maintenance (AMC) Of Water Treatment Plant. 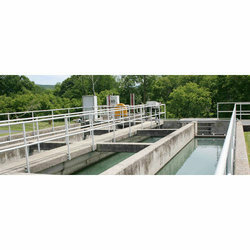 Our firm has great experience in the industry for undertaking several projects on Operation and Maintenance of Water Treatment Plant contract of many companies. These operations are supervised by our efficient professionals, who have in-depth knowledge about the latest technological advancements. These services are available to our clients at affordable prices. We welcome queries for Waste Water Treatment Plants/ STP/ETP from South India, Andhra Pradesh, Karnataka, Kerala and Tamil Nadu.